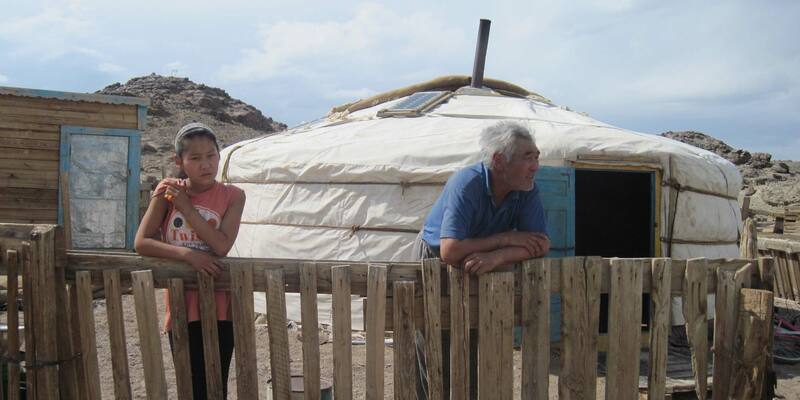 Nomadic herders in the Gobi Altai mountains are facing pollution and displacement by the Tayan Nuur iron ore mine that receives financing from the European Bank for Reconstruction and Development. While the mining company Altain Khuder responds to criticism with intimidation, the EBRD is not doing enough to protect herders’ rights. In the South Gobi desert, the highly intensive mining industry with its immense need for water can pose precarious risks to the livelihoods of herders. By financing several mining projects over the last few years, the EBRD followed other investors’ bias towards the natural resources sector in Mongolia. Instead, it should diversify its portfolio in the country to help Mongolia reduce its dependency on commodity exports. 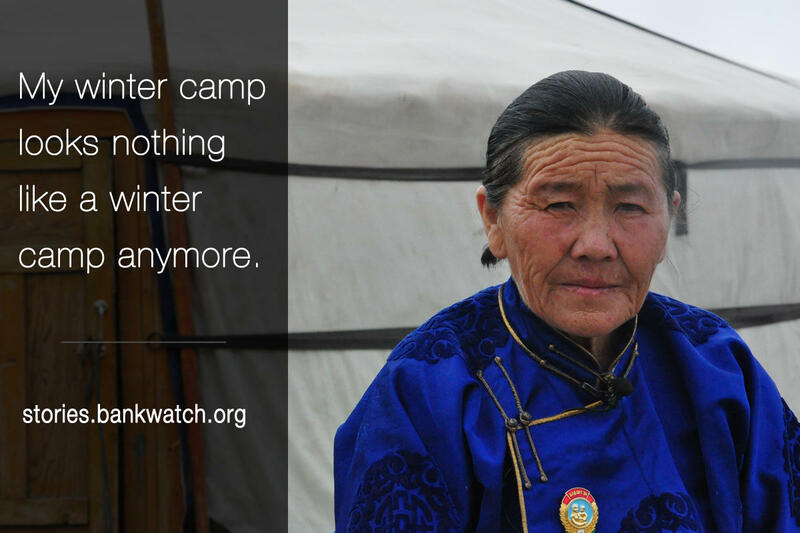 Following a discussion in the European Parliament on the EBRD’s mining operations, Bankwatch organised a live-streamed google hangout with Mongolian campaigner Sukhgerel Dugersuren. Updated September 10, 2015* Amsterdam/Ulaanbaatar/Prague – Last week, the independent accountability mechanism of the EBRD announced it will investigate *the Bank’s compliance with its environmental and social standards at a mine it finances and is operated by Altain Khuder in the Gobi-Altai region of Mongolia. The investigation comes in response to a complaint filed to the EBRD’s Project Complaint Mechanism (PCM) in December 2014 from herders affected by the project.